​Step into a city steeped in history with a 4, 5, or 6-night stay in Florence! Create your own itinerary as you wander, sip, and taste your way through this iconic city. Upgrade your package for extra amenities! July, 2019 from $1301*. August, 2019 $1111*. September, 2019 from $1214*. October, 2019 from $1226. *Vacation package is round-trip, per person, based on 2 travelers. Package includes airfare & airport taxes, airport transfers, accommodations, and breakfast daily! Additional baggage charges may apply. Spend 6, 7 or 8 nights in Rome and Tuscany! 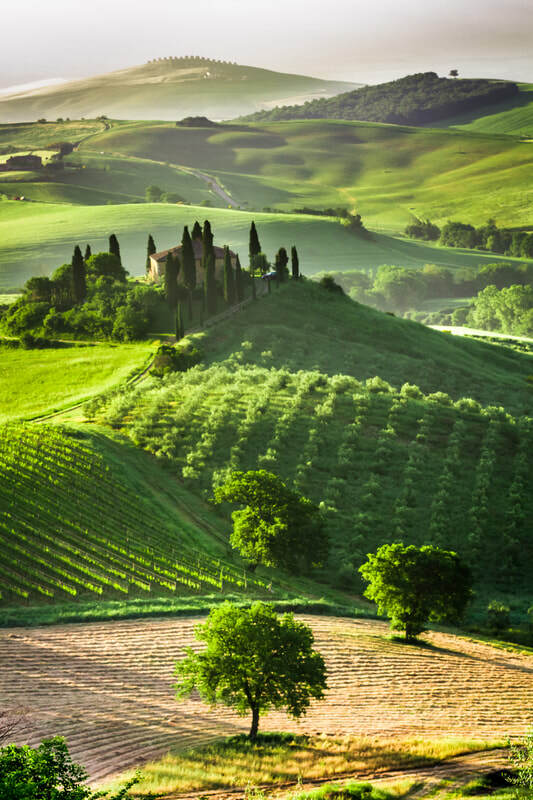 This self-drive vacation allows you to take in the excitement of Italy's capital city before heading to the emerald green Tuscan countryside, prized for its vineyards and cuisine. Indulge in pizza, pasta, and gelato to your heart's content. Don't forget to try the local culinary specialties! Start your trip in the Rome area. Explore the capital city or venture beyond to the stunning countryside! In the city you can see the Colosseum, stop by the Roman Forum, or toss a coin into the Trevi Fountain for luck. Or you could see the ancient city of Ariccia to see the Abbazia di San Nilo a Grottaferrata. Take your rental car and spend the last few nights of your vacation at an accommodation nestled in the Tuscan hills. Surrounded by vineyards and cities alike, feel free to make day trips of your choice. Maybe you'll see the Leaning Tower of Pisa or Maybe you'll spend your time in Florence to admire classic art from Picasso and da Vinci. Day 1. Welcome to Italy! Today you might want to journey over to Pisa, which is approximately two hours west and home to the famous Leaning Tower of Pisa. If you are looking to do a little less driving but still want to explore, head south for about an hour and you will reach the city of Arezzo. Enjoy the Medieval towers and Renaissance style sprinkled throughout the streets and the busy Piazza Grande, the city center! 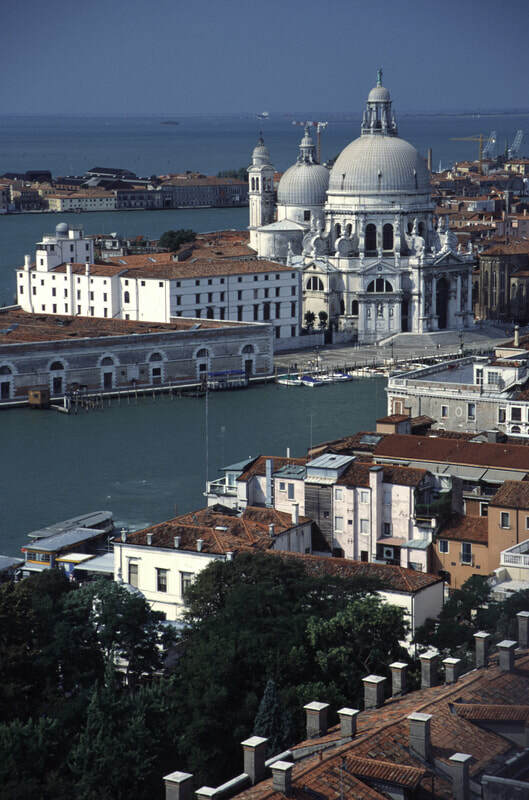 ​*Please note: In Italy, certain car categories will incur an additional drop-off fee when returning to a different location within the same city. Drop-off surcharges will apply to all categories when returning to a different city. These fees vary based on the category of car rental and the drop-off location, and are required to be paid on-site at the time of rental. *Rates shown are based on least expensive travel on select dates, are for the 6 night package and are per person based on double occupancy. Hop on the train and discover three of Italy's most iconic cities: Venice, Florence and Rome. From gelato to romantic canal rides, experience the wonders of Italy on this 6 or 7-night vacation. Day 1 Welcome to Venice! Ponte Vecchio • FlorenceDay 5. Florence - RomeThis morning you will travel by train from Florence to Rome. Spend the rest of the day getting acquainted with the city, then celebrate your first night in the Eternal City with a pizza done the Rome way! Spend some time in the Vatican City, time willing. .Be sure to check out the St. Peter's Basilica; inside you'll find sculptures and works by masters such as Bernini and Michelangelo. 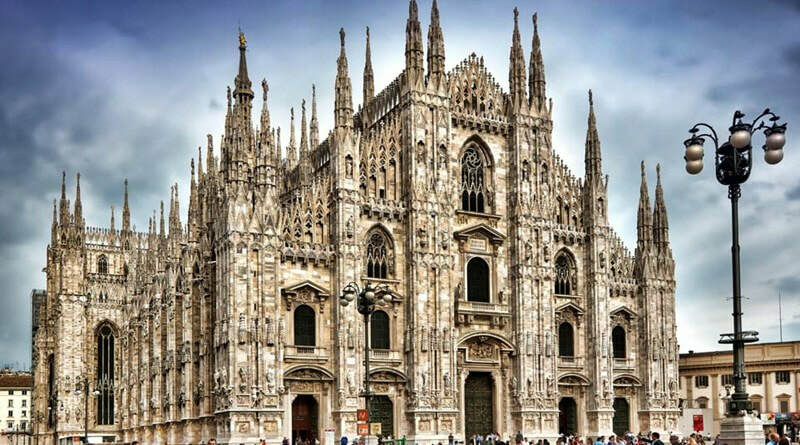 Experience the best of Northern Italy with your tour through Rome, Florence, Cinque Terre and Milan. Start your journey with a walking tour of Rome and visit the Trevi Fountain, Piazza Navona and the Pantheon. With plenty of free time you may consider an optional tour to Naples or Capri. Travel to Florence by train for a walking tour of Palazzo Vecchio, the famed Duomo and Pontevecchio Bridge. Next, travel to Cinque Terre to visit the 5 villages along the coast before traveling to Milan with ample free time to explore the fashion capital of Italy. Enjoy a relaxing overnight flight to Rome. Upon arrival in Rome make your own way to your hotel. Enjoy a free day in the "Eternal City." 9-day/7-night package visiting Rome, Florence, Cinque Terre & Milan. Includes accommodation at Superior tourist class hotels with breakfast daily, walking tours in Rome & Florence, a full-day tour to Cinque Terre, and 2nd class trains between Rome & Florence and between La Spezia & Milan. *Price shown is per person based on double occupancy. Scheduled departure dates. ​Airfare from New York (JFK) Ask about other departure cities.